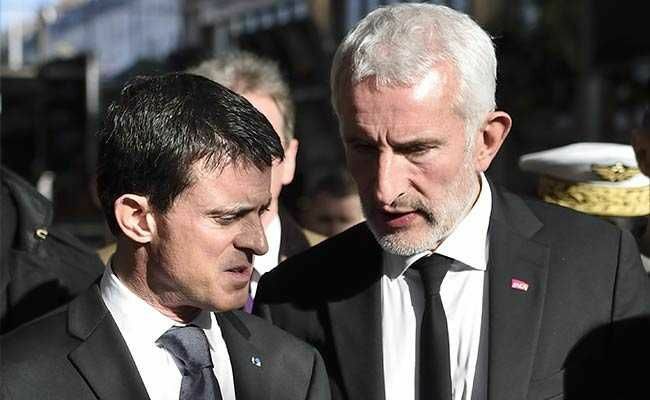 Prime Minister Manuel Valls today warned of the danger of an attack in France using "chemical or biological weapons", in a speech to lawmakers debating the extension of a state of emergency. "We must not rule anything out," Valls said. "There is also the risk from chemical or biological weapons," he added, as parliament debated measures to be taken in the wake of the Islamist attacks in Paris. "The macabre imagination of the masterminds is limitless," he said in a speech in the lower house of parliament meant to gain approval to an extension of the state of emergency. READ NEXT >> Why did Vasundhara Raje drop Anish Kapoor from Rajasthan's cultural panel?